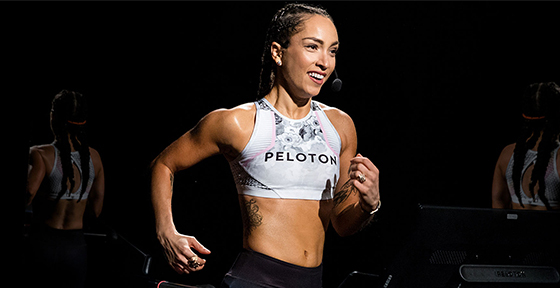 DO I HAVE TO HAVE A PELOTON ACCOUNT TO RIDE AT YOUR STUDIO? Yes. 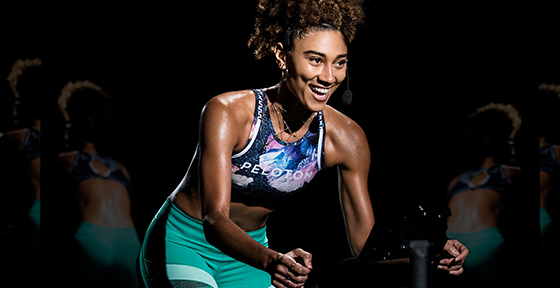 To purchase a single ride credit or a series of ride credits online, we ask that you create an account on studio.onepeloton.com. 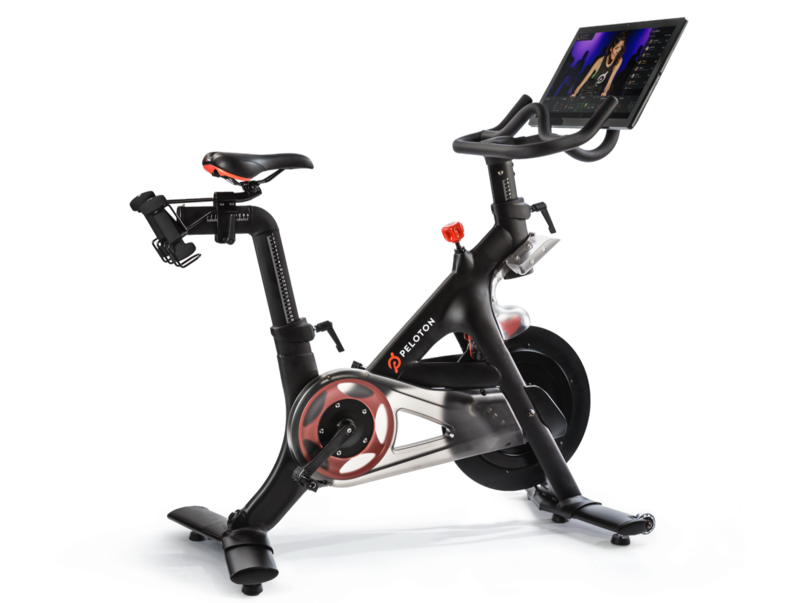 Additionally, to participate in the Leaderboard and track your performance, we ask that you create a Peloton account prior to class so that you can easily log into your Bike when you arrive. IT’S MY FIRST TIME AT PELOTON, HOW SHOULD I PREPARE? Welcome! We’re so excited to have you. We encourage first-time riders to arrive 15 minutes prior to class in order to have plenty of time to get to know the studio, sign a waiver and get properly set-up on the Peloton Bike before class begins. For more information on your first ride, check out the Class Guidelines page. No. We offer complimentary rental shoes, water and towels. If you prefer to bring your own shoes, our pedals are compatible with LOOK Delta and SPD cleats. Check out our First Time Rider Guide for tips on creating the best experience possible. We recommend arriving 15 minutes prior to the start of class to check in and set up your Bike. We have a very strict late policy and will not let riders into class after it has begun. We reserve the right to release any Bikes reserved by a rider who has not checked in 5 minutes prior to the start of class. If you arrive late, you have the option to ride our warm-up Bike that live-streams the ride. This is given away on a first come, first served basis. You must cancel your seat more than 12 hours prior to the class in order to receive your ride credit back into your account. 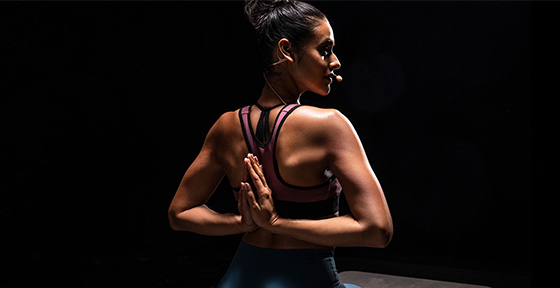 You can cancel your reservation by logging into your studio.onepeloton.com account, navigating to the “My Classes” tab, clicking the gear dropdown, and choosing “Cancel.” Alternatively, you can cancel by calling our studio at (646) 277-4497 or by emailing cyclingstudio@onepeloton.com. If you choose to be added to a class waitlist and no longer wish to be part of the class, you must remove yourself from the waitlist at least 12 hours in advance of the start of class or before your class reservation is granted. To change your reserved Bike, log into your account and navigate to the "My Classes" tab. Find the class you are looking to change and click the gear icon and then "Change Seat." If you accidentally reserved a Bike for the wrong class, you will need to be in touch with the Chelsea studio at 646-277-4497. Our staff can help you rebook your Bike as long as the class you want has room and is on the same day as the class you initially booked.